NEW DEHLI, India – Hero, India’s biggest bike maker, brings itself at the centre stage of the global electric bike business with the take-over of its former Indian partner. 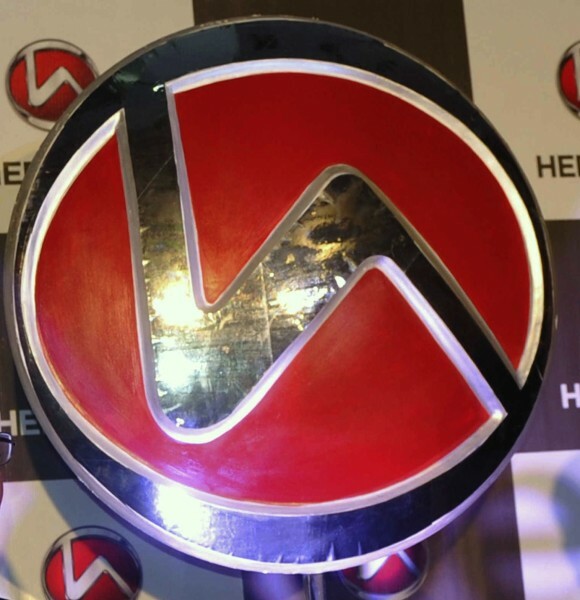 On December 28, 2011 the Ludhiana based company announced the take-over of the London, UK headquartered Ultra Motor Ltd.
“This acquisition provides us access to Ultra Motor’s existing range, distribution network, designs and presence in hi-end markets,” said Naveen Munjal, Managing Director of Hero Eco Vehicles Pvt Ltd.; Hero’s subsidiary that currently (among other activities) manufacturers and markets e-scooters. The young scion of Munjal family that owns Hero and all its subsidiaries further said, “This take-over brings us fast moving electric bike brands like A2B & F4W (fast forward),” Munjal said. However, he declined to comment on the size of the deal. “We are bound by legalities for not disclosing the amount,” he stated. Earlier, both the companies jointly entered the Indian electric bike market but parted ways. Hero Eco, the newly formed umbrella entity includes - Hero Electric, Hero Exports, Mediva (Medical Equipment), Winn and Hero Ecotech. The group is also planning to invest about USD 90 million in various verticals in the next five years. The company has about USD 100 million turnover annually and targets to triple its turnover in the next five years. Through importers Ultra Motor had distribution networks in 22 countries. The take-over presented Hero the much needed access to these markets. “Ultra Motor had distribution networks in markets like Canada, Switzerland, Benelux, Spain, Russia & Japan. While it had considerable market share in Benelux, Germany, US & Canada,” Naveen said. The deal also brings Ultra Motor’s R&D centre in Taiwan & design centre in Berlin into Hero Eco. On November 7 2011 Ultra Motor Ltd. filed for administration in the UK which is comparable to the Chapter 11 bankruptcy protection in the US. The company announced that it had sold its subsidiary Ultra Motor Taiwan to a group of European private equity investors. After selling its Taiwan subsidiary, Ultra Motor Ltd. still owned two distributing companies located in the Germany and the United States. 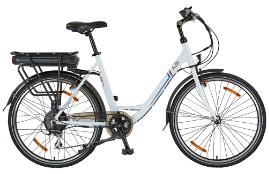 Next to that there are subsidiaries controlling Ultra Motor's electric two-wheel business, including the A2B range. “We took over everything including the team, stock, IT, tooling, brand & R&D,” Naveen Munjal said. Ultra Motor had a main manufacturing plant in Taiwan and two contract assembly plants in China. Hero Eco has about 1,300 workers in its Ludhiana plant while Ultra Motor’s 80 people joined as its global workforce. Currently, Hero Eco has presence in e-scooters only but with the Ultra Motor brand, it will widen its product range with e-bikes. “We will now have a wider product range from pedelecs, folding bikes, e-bikes and e-scooters,” Naveen Munjal furthered.